I made these earrings for a friend. 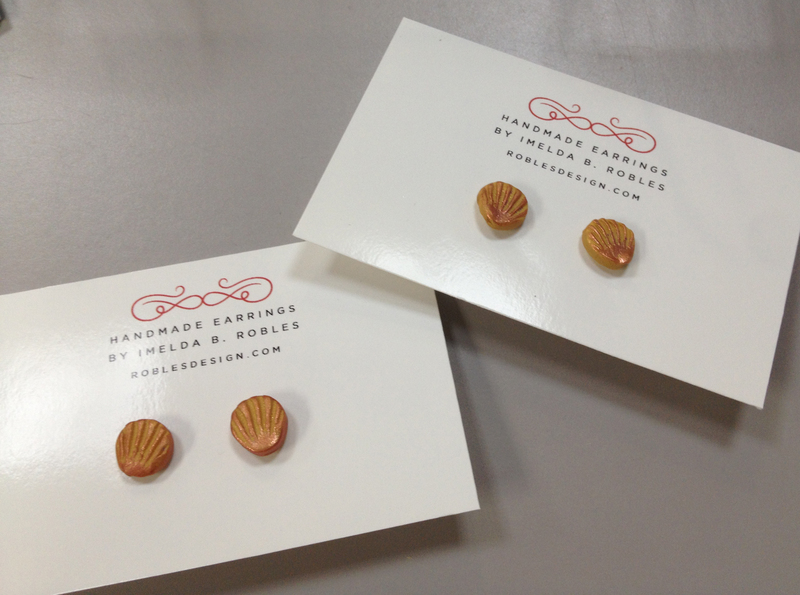 She goes to the coast every summer and wanted some shell earrings to give to her family. So I made these for her.